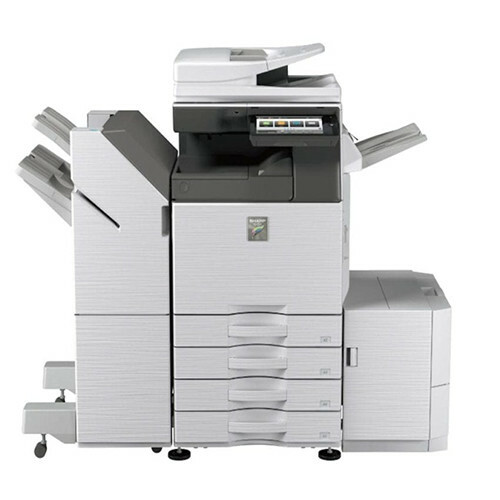 Sharp’s MX-6240N high-speed color series document systems combine a modular, rugged design with robust paper handling and productive output capabilities that can streamline your document workflow like never before. 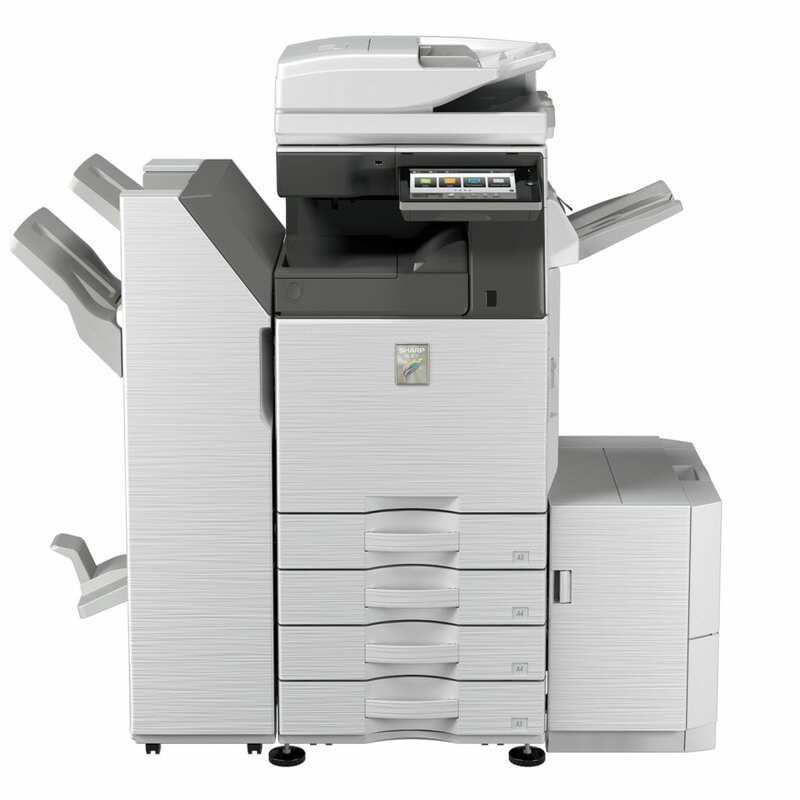 Built for high volume office environments, small CRDs and copy rooms, the MX-6240N is a perfect fit where productivity and reliability are essential. 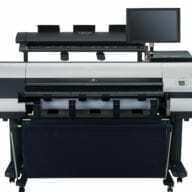 A large 10.1″ (diagonally measured) high-resolution, touch-screen display offers real-time scan-preview with intuitive flick and tap editing to help ensure your documents are produced accurately and without waste. 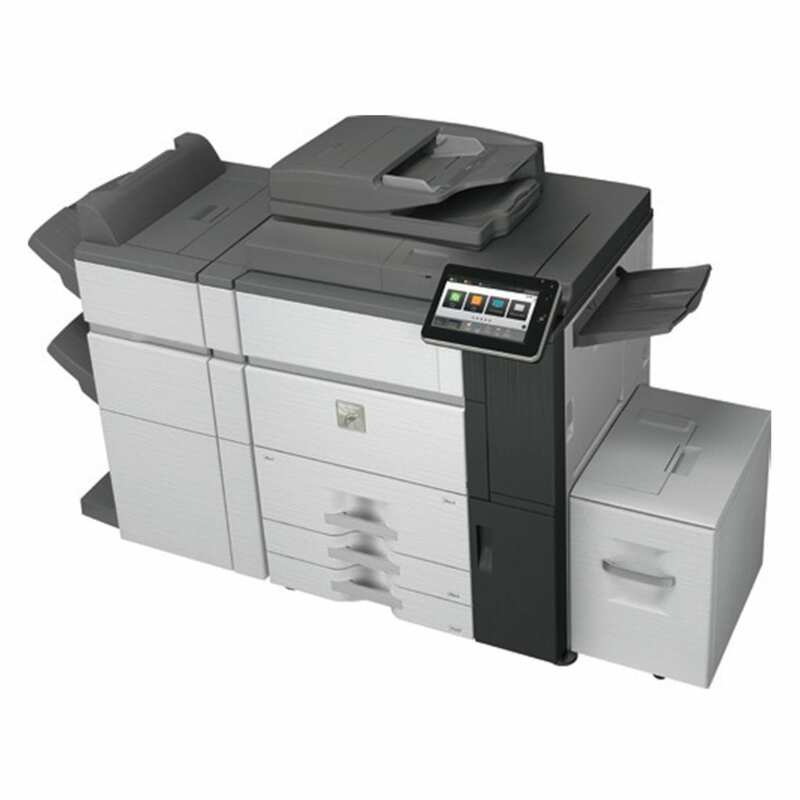 With Sharp’s next-generation micro-fine toner technology combined with 1200 x 1200 dpi print resolution and true Adobe® PostScript®, your business can produce professional looking color documents in-house with breathtaking image quality that is also economical. 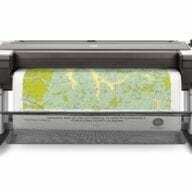 Sharp’s Color Consistency System helps ensure brilliant, high-quality color output page-after-page. Sharp’s new paper feed options utilize air-feed technology, which offer higher reliability and reduce wear on your media. 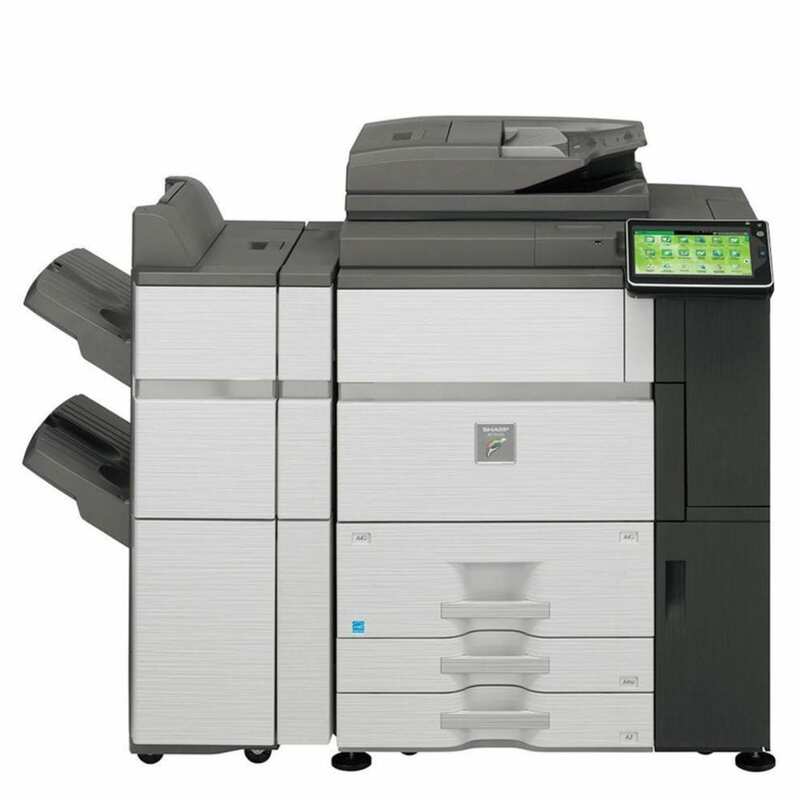 The MX-6240N has been built on the latest Sharp OSA® Development Platform, making integration with network applications and cloud services easier than ever. With Sharp’s Industry leading security platform with standard 256 bit data encryption and overwrite protection, you can rest assured that your intellectual property is well protected.